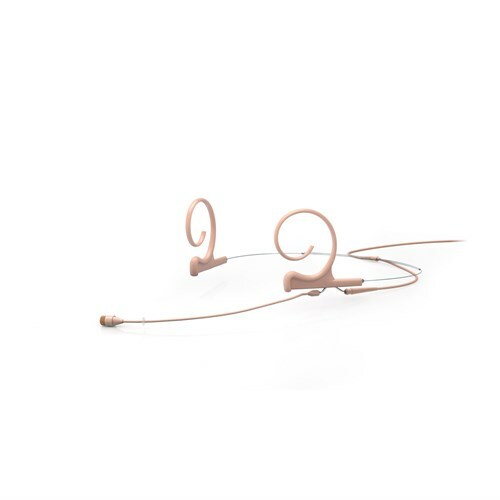 The d:fine™ 4266 Omnidirectional Headset Microphone combines the legendary sound of the d:fine™ 4066 Omnidirectional Capsule with a lightweight and flexible headset system. This condenser mic is easy and fast to adjust and it offers clean and transparent sound quality with lots of headroom. The capsule itself is the same type as the d:fine™ 4066, but is attached to an interchangeable boom arm. Like all of the microphones in the range, the d:fine™ 4266 Omnidirectional Headset Microphone offers accurate, natural voice intelligibility and very high SPL capabilities. Users can both speak and sing into the mic with no hint of distortion. This microphone is available as an earset (d:fine™ 4166) or headset (d:fine™ 4266). Earset variants are the quickest to put on and often the best choice when miking needs to be fast and easy for example for conference use. Headset variants sit more securely around the head and are ideal for active performance situations where the person wearing the headset won’t feel the presence of the microphone. Both types are ergonomically designed to fit comfortably and easily. This mic adjusts to fit any ear size and head shape while at the same time it mounts securely and is hardly visible. By rotating the boom and the ear hook, the microphone can be easily used on either the left or the right ear. The connector splits the cable from the microphone boom allowing you to swap broken cables and / or wireless connectors quickly. Three boom lengths are available to accommodate different applications and head sizes: 40 mm (1.6 in), 90 mm (3.5 in) and 110 mm (4.3 in). The 110 mm (4.3 in) is the standard choice for most users. CORE by DPA is a powerful new technology at the heart of our miniature microphones. We’ve minimized distortion. From a whisper to a scream, you will experience increased clarity and openness. The legacy d:fine™ 4266 Omnidirectional Headset Microphone has always been, and still is, one of the most clear, consistent and robust miniature microphones you can find on the market. 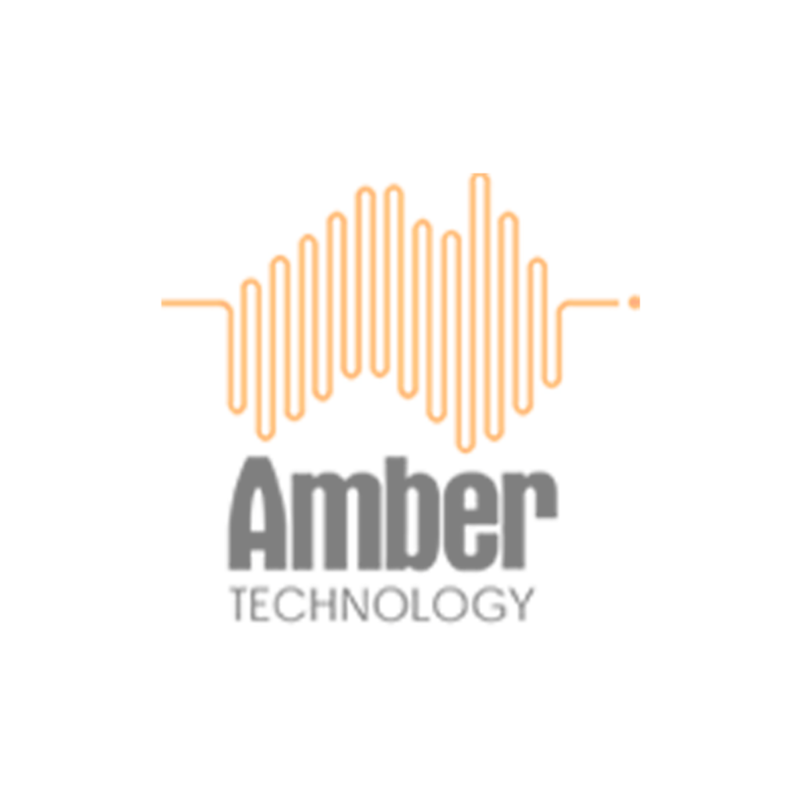 It’s known for working across a wide dynamic range as well as exhibiting low distortion across all SPLs. If you need to squeeze a little more performance out of your mics, choose CORE. The d:fine™ CORE 4266 Omnidirectional Headset Microphone gets a 14 dB increase in Dynamic range as the 1% THD point is higher. What can’t be seen on the specifications is that the CORE delivers an even more open and clear sound. The d:fine™ 4266 Omnidirectional Headset Microphoneis available with CORE by DPA. The earset version (d:fine™ 4166) will be available with CORE in May 2018. The adapters for wireless systems give you flexible, simple and affordable possibilities. You are no longer bound to one wireless system. As circumstances change, you can just switch your adapter, instead of incurring the cost of a completely new microphone. When you make the switch, you won't hear any loss or change in sound quality.